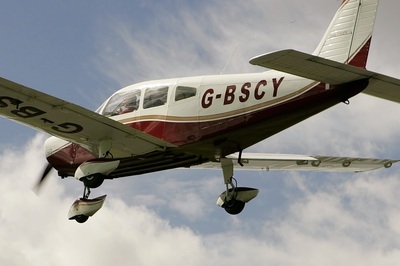 Here at Take Flight Aviation we are the proud operators of some great aircraft. 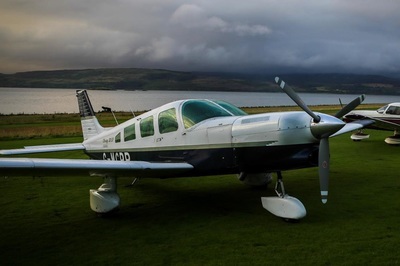 Our superb fleet are a combination of aircraft either owned outright by Take Flight Aviation, leased from members or aircraft leasing organisations. 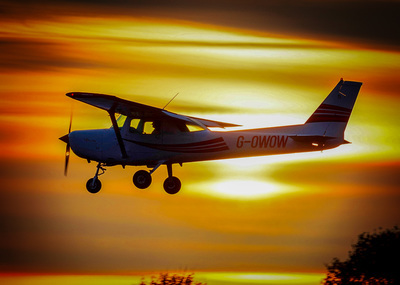 All the aircraft are maintained by EASA approved and CAA regulated maintenance providers which means checks every 50 hours of flying time. 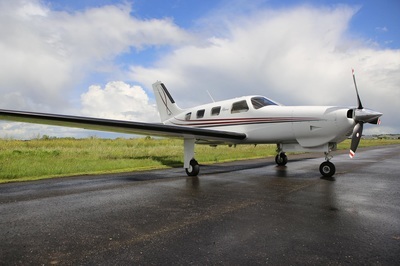 We pride ourselves on offering safe, clean and beautiful planes to our members enjoy as if their own. 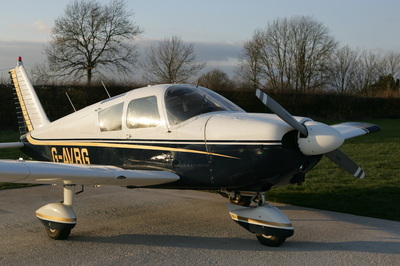 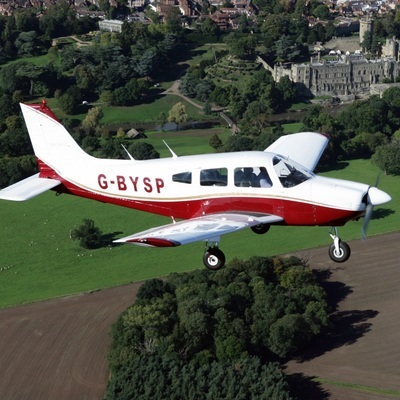 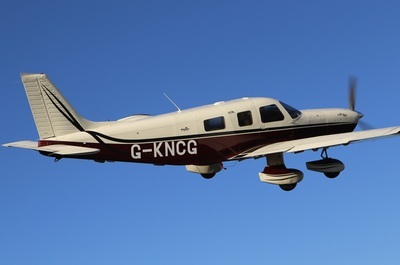 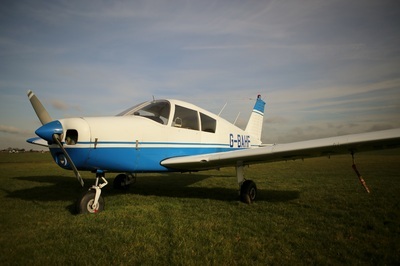 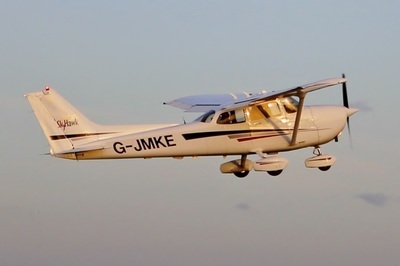 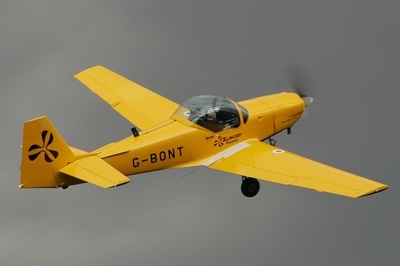 Our members enjoy our fleet of fifteen aircraft with competitive hire rates from £99 per hour. 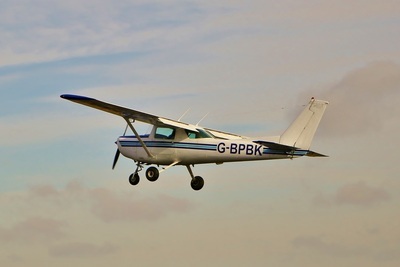 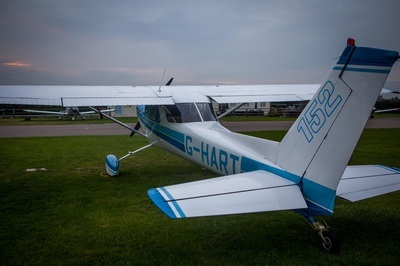 We operate 5 Cessna 152s including a taildragger, no less than 6 Piper PA-28s, 1 Cessna 172, 1 Aerobatic Slingsby Firefly, 1 Piper 6x Saratoga and a twin engined Beech Duchess 76. 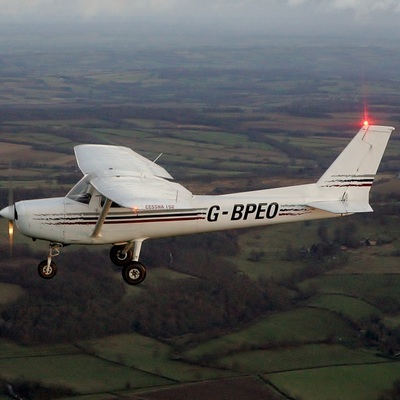 Prices include fuel, VAT and home landings or circuits at Wellesbourne EGBW. 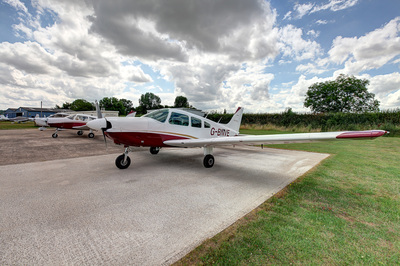 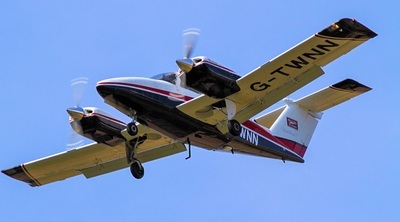 ​Our Oxford based aircraft get free landings and circuits at London Oxford and aircraft based at Wellesbourne visiting get free landings at Oxford subject to uplift of 45 litres of fuel.